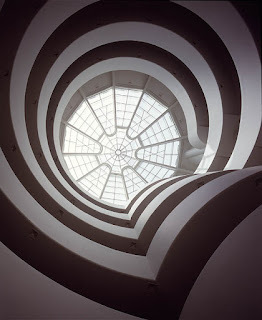 The previous post about music and Frank Lloyd Wright, and knowing how he loved music, made me think of his Guggenheim Museum as a giant cochlea – the organ of the inner ear that converts mechanical vibrations into electrical impulses. 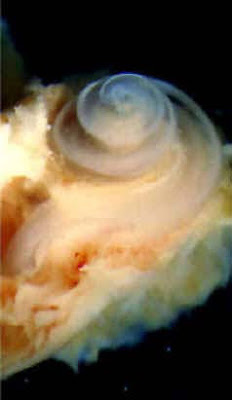 His Guggenheim also converts our vibrations and impulses and allows us to take in sensations. 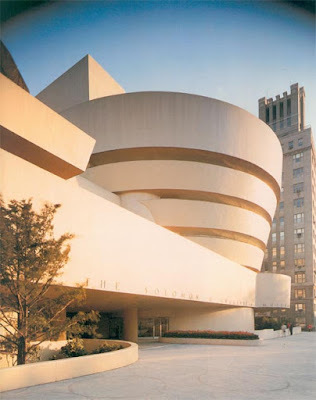 © 2000 The Solomon R. Guggenheim Foundation. You are currently browsing the archives for the Gugggenheim category.